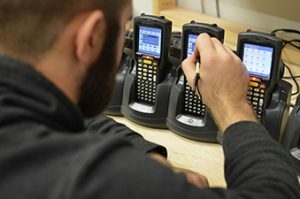 Resale Technologies prides itself on being a single source technology life cycle provider and value distributor for data capturing, mobility, barcode printing, and business related equipment. Our services are backed by our 100% insured, intellectual property and sensitive data protection from unauthorized access throughout our entire chain-of-custody process. 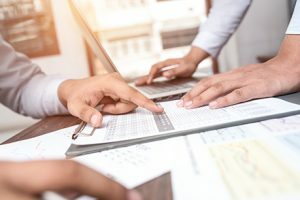 Companies no longer have to find multiple vendors to handle individual components of complex IT asset management services. Resale Technologies has a solution to simplify the entire life cycle process from technology recycling to asset deployment. 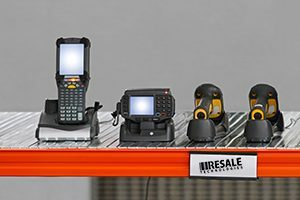 Resale Technologies specializes in purchasing overstock new and used IT assets with an emphasis on data capturing, barcode printing, and general B2B technology devices. 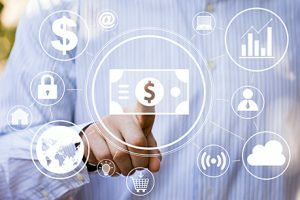 Our clients have the luxury of having real-time access to all of their assets received, sold, and deployed by Resale Technologies at no added cost. Our objective is building long term strategic partnerships and binding relationships with our clients. Honesty, integrity, and transparency is the foundation that has made Resale Technologies one of the top IT asset management firms in the world. 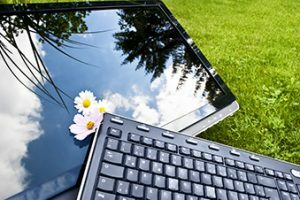 Resale Technologies understands your frustrations when it comes time to recycle your outdated hardware. We made it our mission to simplify the entire end of life cycle process. Our sister company, Repeat Recycling has been instrumental in maintaining our clients sustainability efforts with zero tolerance policy on electronic waste entering into our landfills. All recyclable technology is processed internally and sent to an approved USA based R2 certified refiner for reuse. Resale Technologies is 100% dedicated in honoring our environment for many generations to come. Are you still paying for licensing on assets you no longer own? Is that smart phone still registered to an employee that no longer works for you? With Resale Technologies complimentary full auditing and detailed reporting service you will never have to pay for devices you no longer use. Resale Technologies provides the most robust auditing and reporting in the industry. Our live, online reporting enables our clients the ability to track assets from receiving to final disposition. 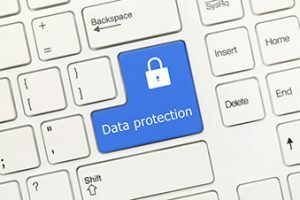 Resale Technologies understands the critical elements in protecting clients proprietary data as well as preserving brand integrity. Our rigorous procedures safeguards our clients against data exposure during the entire life cycle process. We provide regulatory defenses against industry compliance’s: PCI, HIPAA, SARBOX, and GLBA. Short term equipment rental is the perfect way to support holiday peak periods and special events for your business. At the fraction of the cost of buying new, Resale Technologies provides a complete turnkey service for all your data collection and barcode scanning/printing needs. All rental contracts include service and support in order to keep your business flowing. Click Here for more information.